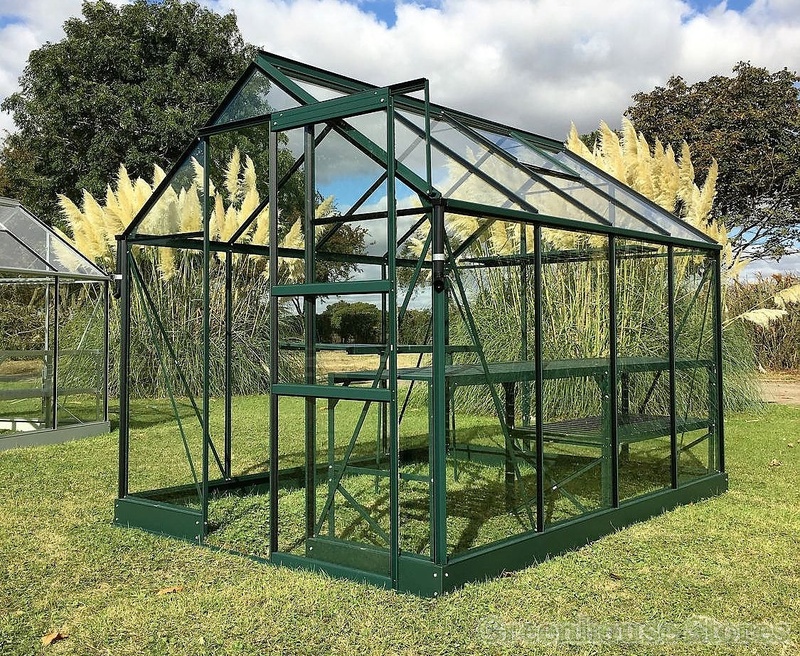 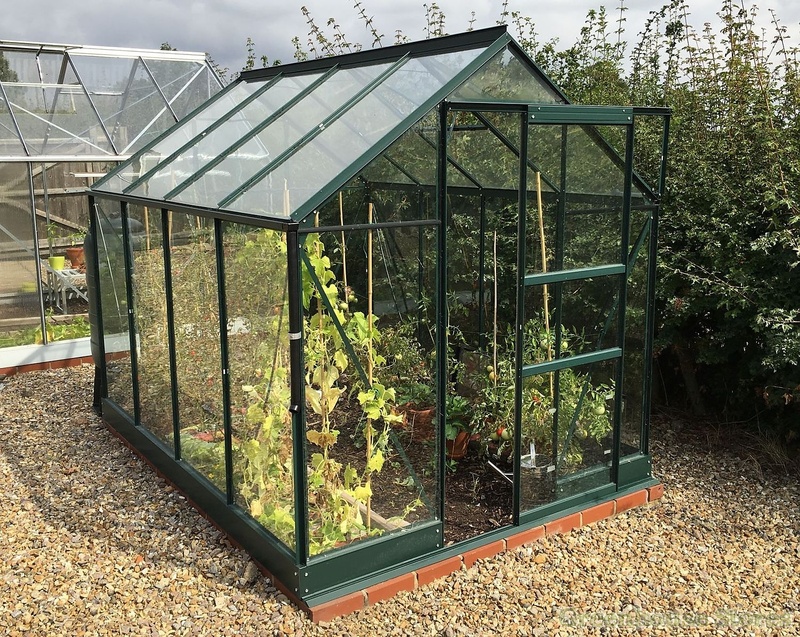 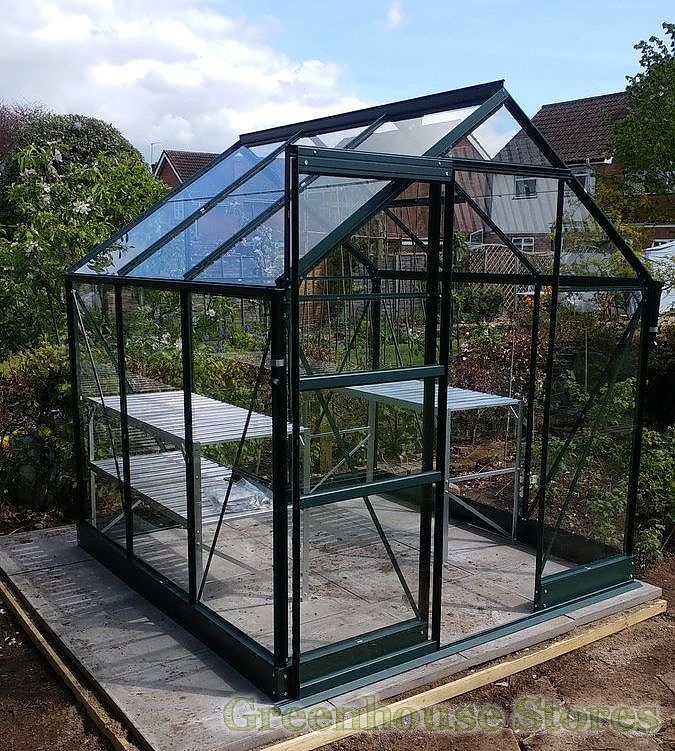 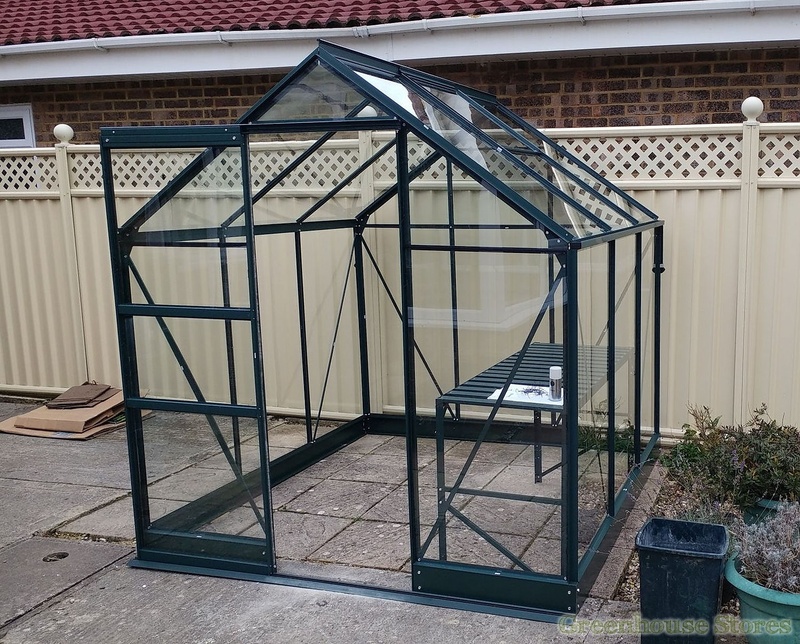 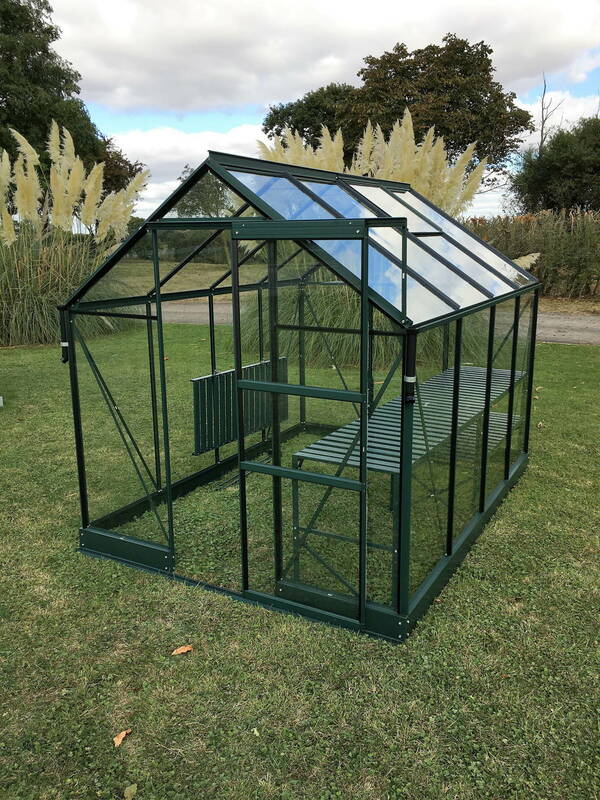 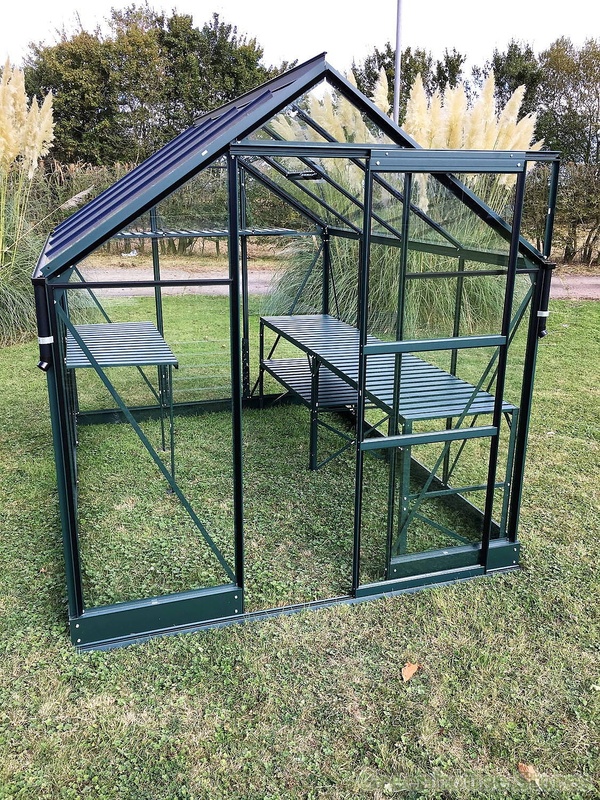 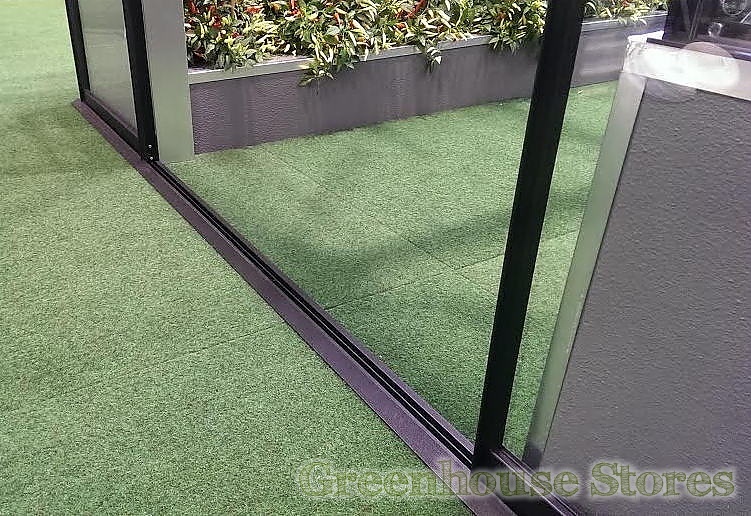 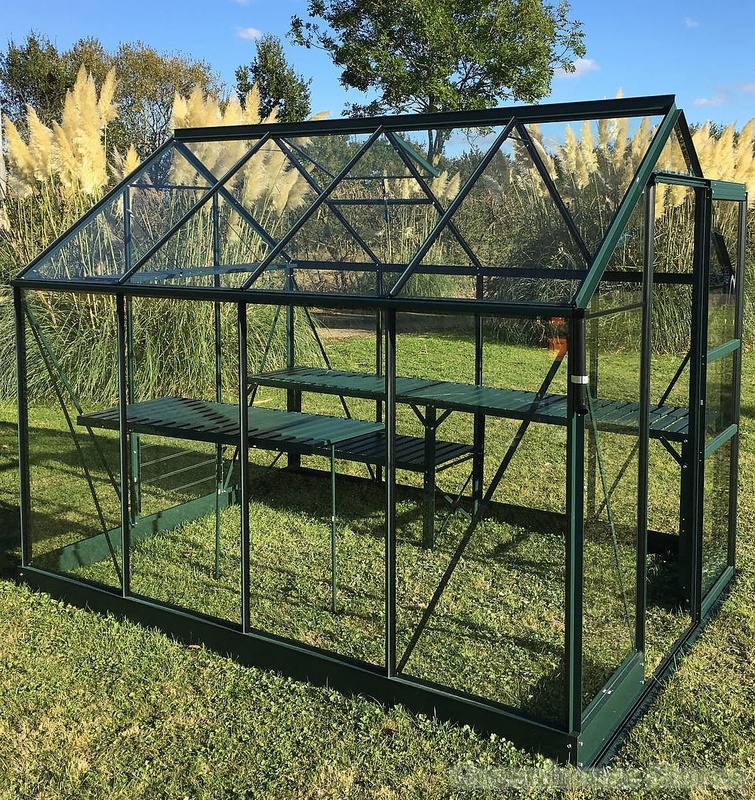 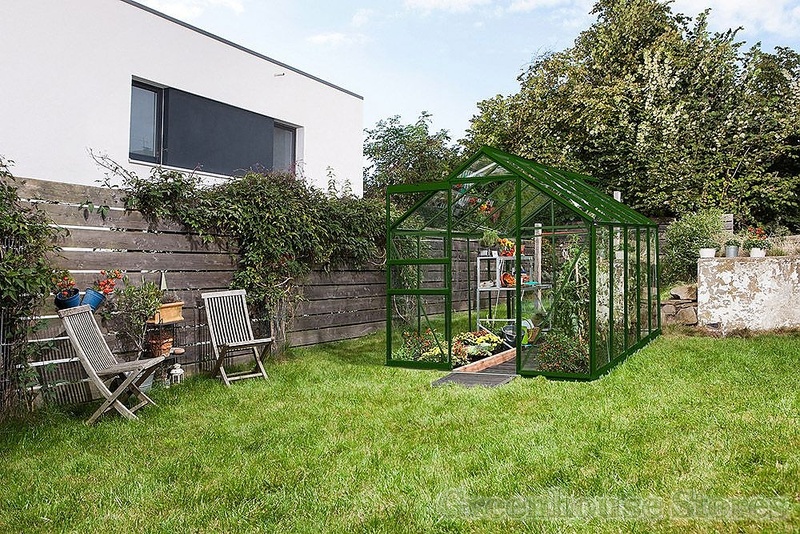 The Vitavia Apollo Green 8x6 Greenhouse glazed with horticultural glass is a very smart looking greenhouse that will blend effortlessly into your garden. 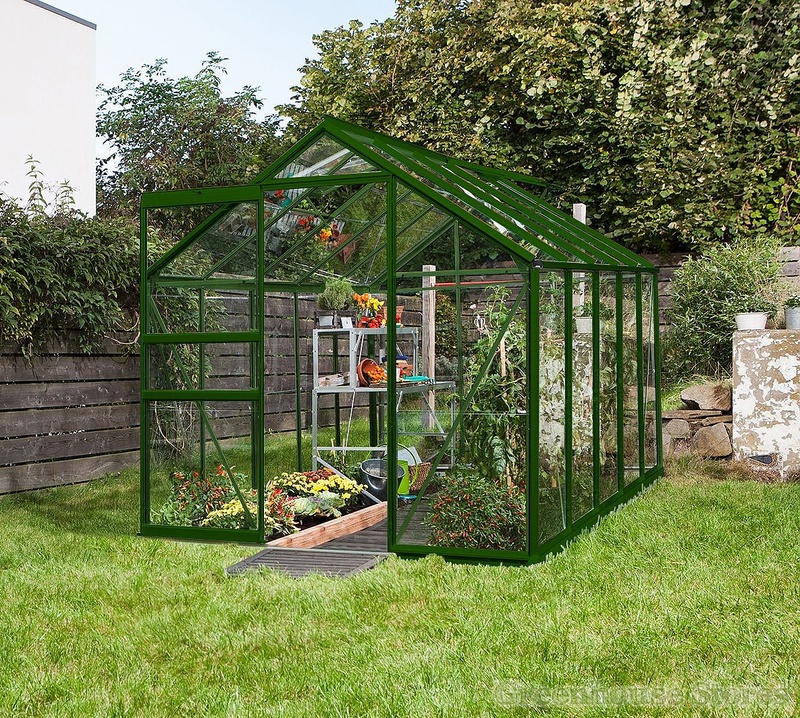 This size is perfect for all sorts of growing activity from growing herbs to massive tomato growing campaigns ! 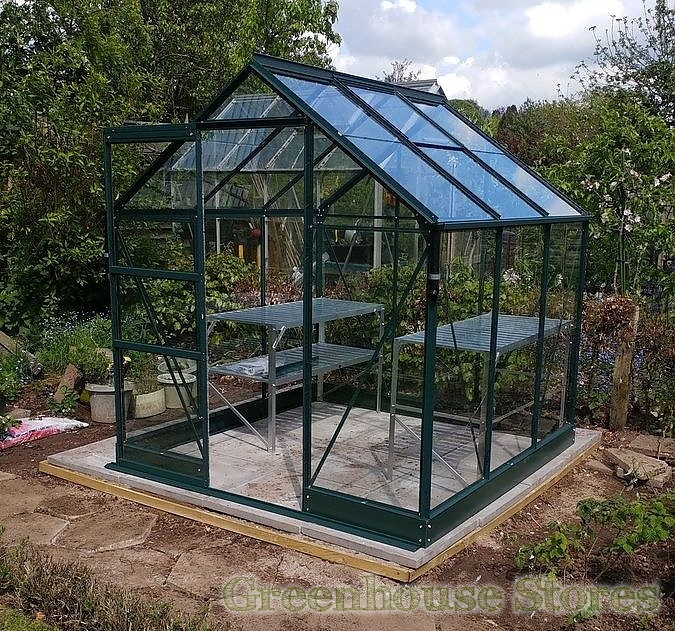 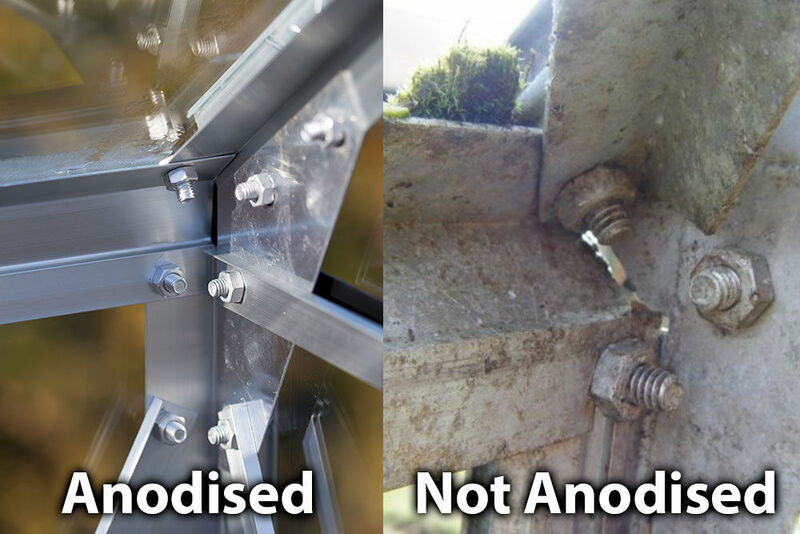 This Apollo 5000 8ft x 6ft model in green has an opening roof vent for ventilation, a single sliding door that can be fitted to slide left or right and integral gutters.